Over the long upcoming weekend, many of us will take some time to relax and take in a movie with the family or perhaps catch up on that show we’ve been meaning to catch. Or maybe you have no idea what you’re going to do with your time off. 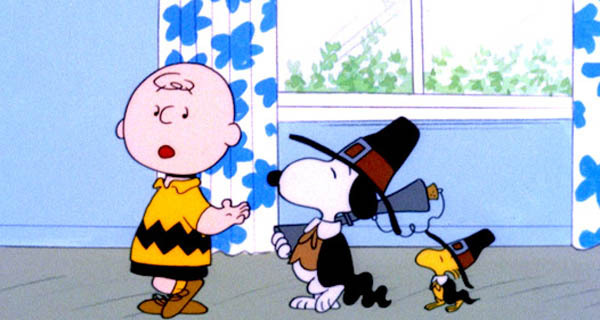 Either way, here are some recommendations for great shows worth watching this holiday. This fall, many new series appeared on the scene, a few short lived and some promising, but perhaps none more promising than Revolution. 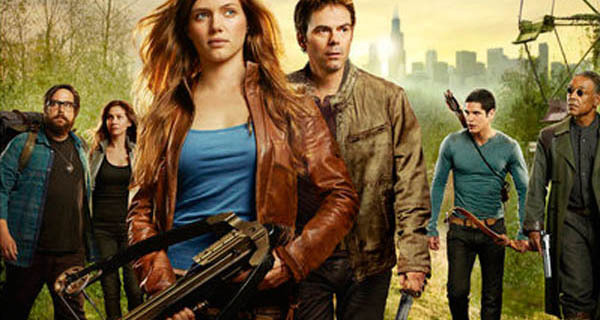 The brainchild of Eric Kripke (Supernatural) and JJ Abrams (Lost), Revolution has in just a few episodes done an amazing job of creating a realistic dystopian future where the world is without electricity, and North America has been split into new territories. The scenes and story lines are compelling and involved, as are the characters, most notably Miles Matheson, played by Billy Burke, an ex-militia leader running from his past. If you haven’t had the opportunity to catch the show, now may just be the right time. Season 1 is available on Hulu. If you’re looking for some family fun this weekend, check out Rise of the Guardians. 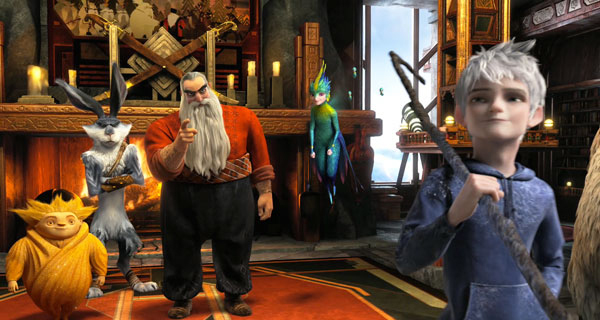 This film features the voice talents of Chris Pine as the rebellious Jack Frost, Alec Baldwin as North, a Russian tattooed Santa figure, Hugh Jackman as an Australian Easter Bunny, and Jude Law as the mysterious villain Pitch. If that’s not enough to get you heading to the theater with your little ones, I don’t know what is. This instant classic is worth your time and attention. 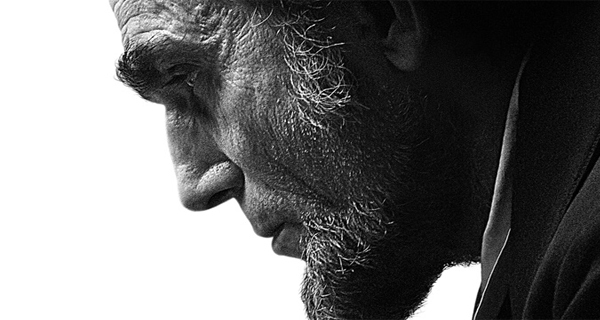 With excellent acting and directorial talent, and an eye for historical accuracy, this is a show worth seeing. See our full review here. 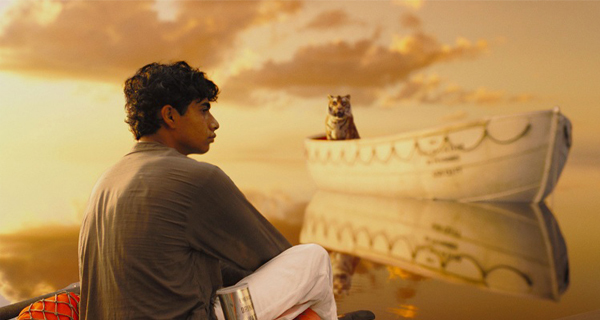 Based on the classic novel by Yann Martel, The Life of Pi details the adventures of a young boy, Pi Patel, who after a shipwreck finds himself trapped in a lifeboat with a fearsome Bengal tiger named Richard Parker. Directed by Ang Lee (Crouching Tiger, Hidden Dragon), the film promises to by a feast for the eyes. This holiday season, many local theaters will be hosting revivals of classic Christmas movies! 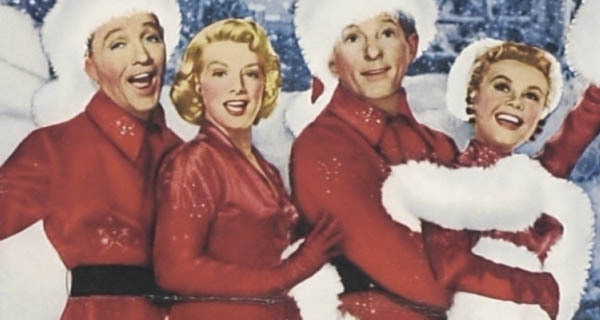 White Christmas, It’s a Wonderful Life and others are sure to pop in at an independent theater near you! Looking to get away from the stress of the family, or maybe you’re just in the mood to see some really excellent explosions – or say a British spy fight an international terrorist on top of a train as it speeds through a foreign country. Well, you’re in luck. 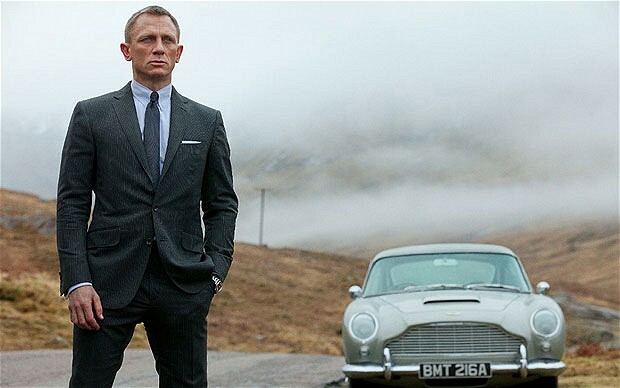 Skyfall, the most recent installment of the Bond franchise, is still in theaters – and it is all of that and more. 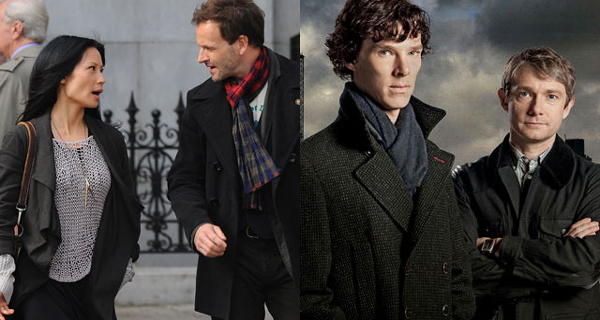 Elementary, the new modernized Sherlock Holmes series currently airing on CBS, is certainly worth a watch over this long holiday weekend. Johnny Lee Miller is good as the detective, and the chemistry with Lucy Liu is entertaining. The series is a nice relief from the average police procedural. Or, if you’re looking for a version of the sleuth in the here and now that is a bit closer to the original material consider Sherlock, the BBC phenomenon starring Benedict Cumberbatch (Atonement and the upcoming Star Trek Into Darkness) and Martin Freeman (The Hobbit) as Sherlock and Dr. John Watson. Cumberbatch and Freeman have developed a believable and inspiring chemistry that help the audience to truly understand the relationship of the two protagonists and why they would tolerate each other despite their shortcomings. The first two series are available on DVD and Blu-ray and feature some truly amazing scripts based off of titles such as “The Hounds of Baskerville”, “A Study in Scarlet” and “A Scandal in Bohemia” . Each series is only 3 episodes, though they are each an hour and a half in length, perhaps a perfect way to spend a long weekend. The film doesn’t come out until February, but until then you can check out the very funny trailer for the zombie comedy Warm Bodies. 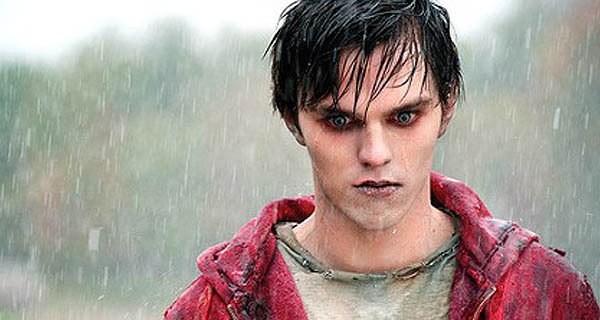 The film, starring Nicholas Hoult (X-Men First Class’ Beast), follows the exploits of an enamored member of the undead as he struggles to connect with the girl of his dreams. Also starring Rob Corddry (Children’s Hospital) as the young zombie’s best friend and John Malkovich as the leader of the military branch out to rid the world of the undead. Watch the trailer here. 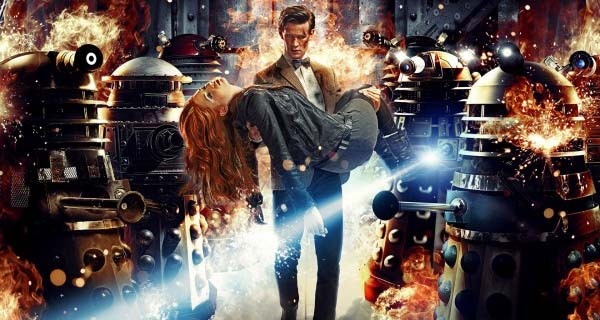 Many viewers are still nursing their broken hearts after the departure of Amy and Rory from this classic British series, but here’s a perfect opportunity to re-watch the departure of your favorite Ponds and get ready for the anticipated Christmas Special (in which we will meet the new companion played by the lovely Jenna Louise Coleman). 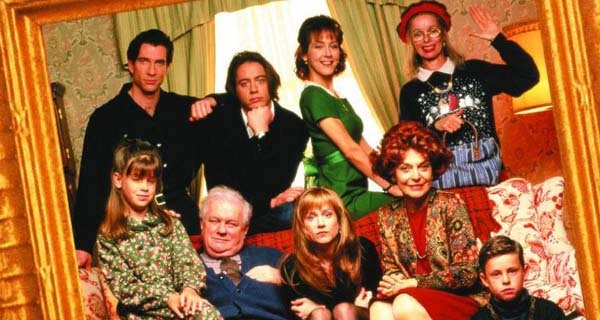 If your tastes run in a more mature direction you might also consider Home for the Holidays, in which Holly Hunter (The Piano, Raising Arizona) plays a single mom who goes home for Thanksgiving and has to deal with her dramatic Type A sister, overbearing parents and mischievous gay brother (Robert Downey Jr., in one of his most underrated roles) It may not sounds like a sure fire holiday bet, but the film is honest and at its heart really about a family who comes together despite having nothing in common. 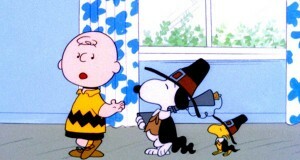 That’s it for this list, what’s on yours this holiday?